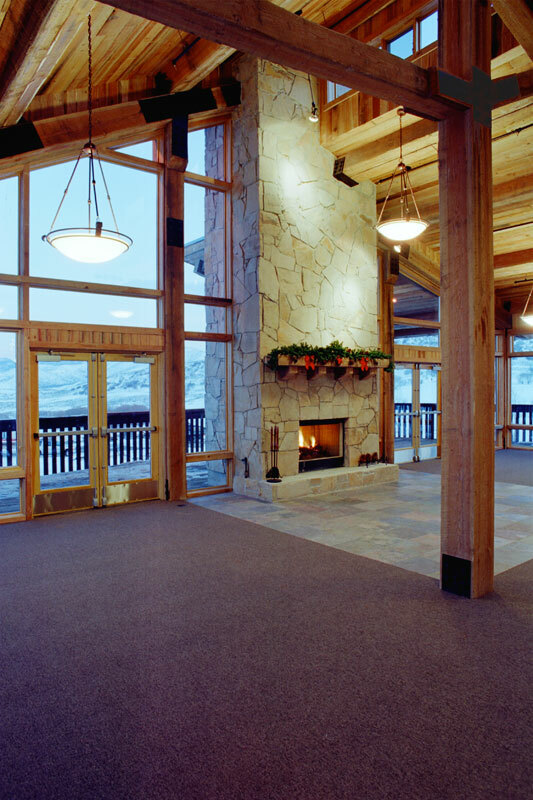 The design and construction of this Day Lodge facility for use at the Wasatch Mountain State Park was built as a venue for the 2002 Winter Olympic Games. 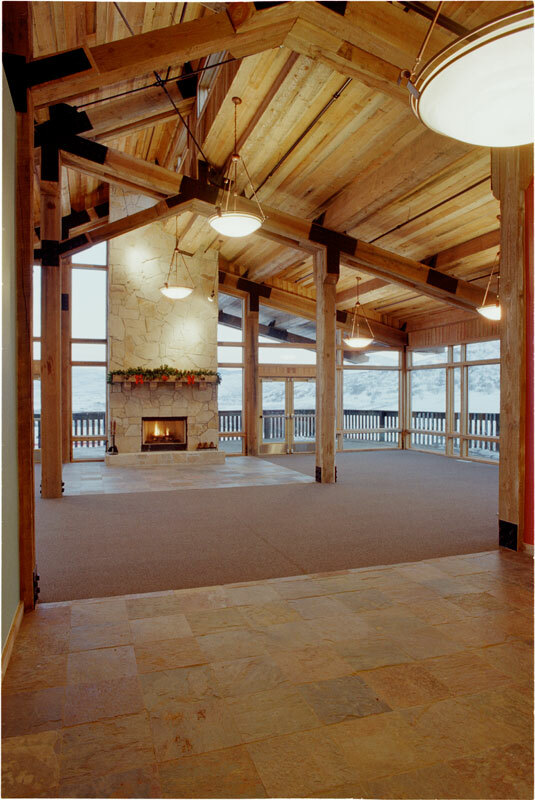 The program called for ticket sales counter area, ski rental area, public access to restroom facilities, a day lodge area, food service and preparation areas. 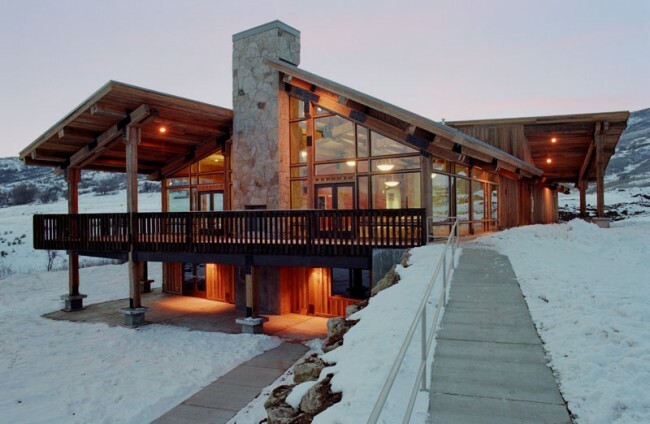 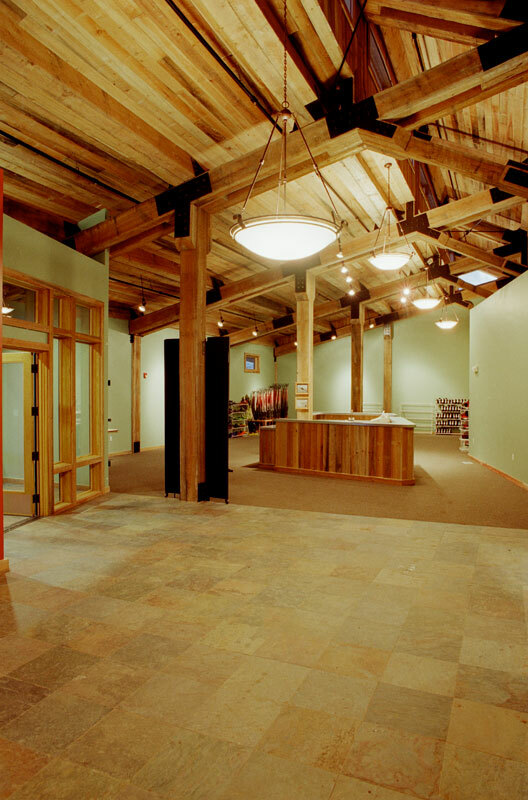 The Day Lodge will serve as the year round activity center and main point of departure to the ski and hiking trail system of Soldier Hollow.